Phoenix won this the last 3 years... Let's win it again!!! ​MUST BE ORIGINAL WORK/ COMPOSITION... HW, Sketchbook, and AP work is great for this!!!! The 2019 Congressional Art Competition is about to begin! I enjoy the opportunity to showcase the artistic talent from Oregon’s Second District and hope your students will be able to participate. Thank you to those teachers who have encouraged your students to partake in this competition in years past. 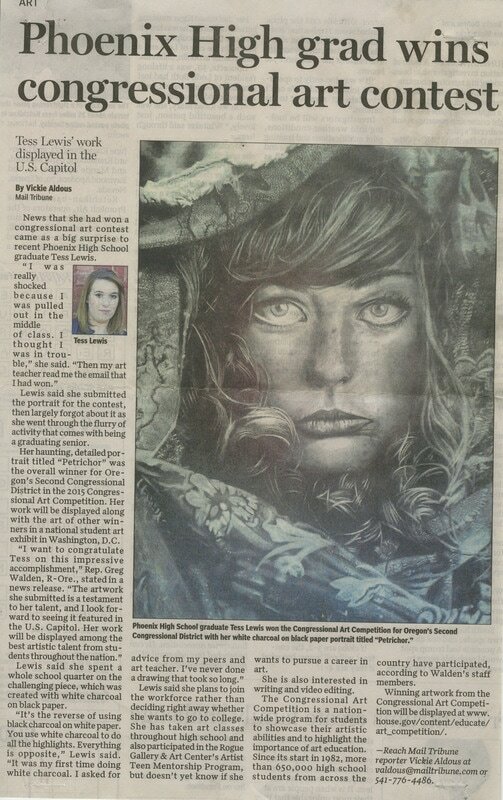 For those of you who have not participated before, this nationwide event is a chance for our artistically-talented high school students in Oregon to have their artwork displayed in the U.S. Capitol. A panel of experts, including gallery managers and art professors, will judge student work and choose the winner and runners-up. Besides having artwork displayed in the 2019 national student art exhibit, the winner will receive complimentary round-trip airfare for two from Portland to Washington, D.C., to attend a reception in their honor. The runners-up will be recognized locally and have their artwork hung in one of my four district offices in Bend, Medford, La Grande or Hood River. To enter the contest, students must submit no more than two pieces of artwork and the Student Information &amp; Release Form by Friday April 26, 2018. Please email photos of the artwork (JPEG format), along with the student release form to Morgan Murphy at Morgan.Murphy@mail.house.gov . All information regarding the 2019 Congressional Art Competition can be found at my website, www.walden.house.gov, under Art Competition. I appreciate your assistance in facilitating this year’s competition. We look forward to seeing the talents of your students in the Second Congressional District and hope to share them with the rest of the nation. 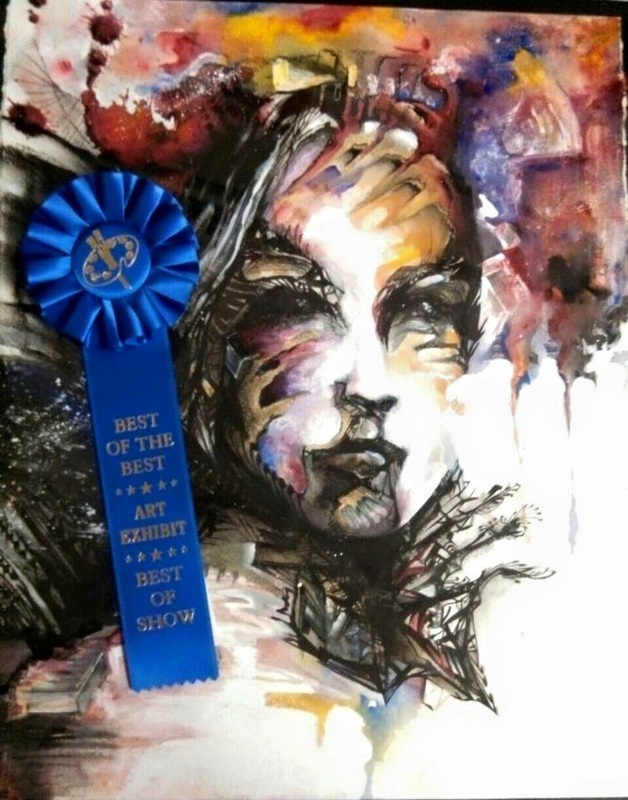 Best of the Best Student Art Show!!! I need all finished original works no later than March 15th . Only 10 will be submitted this year. 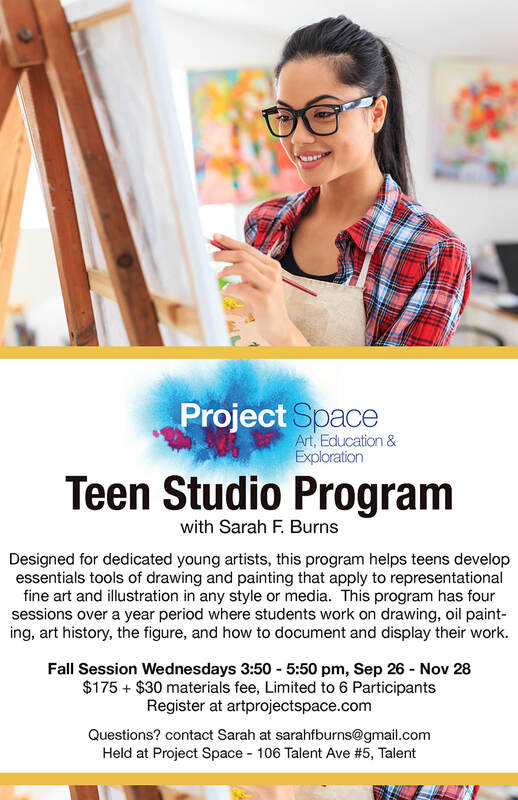 The Artist Teen Mentoring Project, or ATMP, offers local teens a once in a lifetime experience to enjoy a hands-on, realistic look at the life of a professional artist. These aspiring young artists have the opportunity to be mentored by established artists. This unique relationship offers 20-30 hours of studio time to create work while receiving instruction in a new medium, culminating with an exhibition of the art they have created in our Main Gallery. 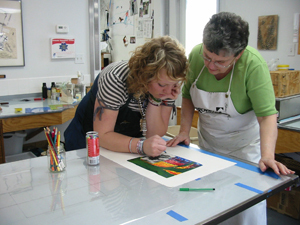 In the past, artist mentors have taught teens techniques in these mediums: Sequential/ Comic Art, Photography, Drawing, Painting, Mixed- Media, Mural Painting/ Public Art, Printmaking, Sculpture, and more! Program runs January - April annually. 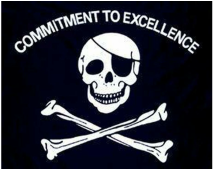 Application process begins in the fall. The Artist Teen Mentoring Project costs $300 for tuition, including materials. All applicants must submit an application, 2 letters of recommendation, and one page essay: “why I would like to be part of ATMP”. Applicants will have an interview and portfolio review as part of a highly competitive selection process. Questions? Call (541)772-8118 for more info. - click here for application. download and save before entering data, otherwise your work will be lost. 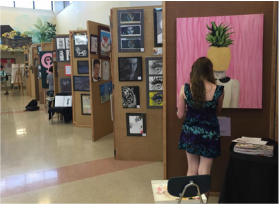 Phoenix HS Annual Spring Art Show!!! Join us for family-friendly activities to engage families with In Scene, the Schneider Museum of Art’s group exhibition of eight artists who explore the state of the natural world in modern times through video, installation, site-specific outdoor installation, sculpture, and photograms. The Museum will extend its hours to participate in the Ashland Gallery Association’s First Friday. Please join us at the Museum, and enjoy the Center for the Visual Arts galleries and student open studios. Links to Scholarships for Visual Art and or Photography.